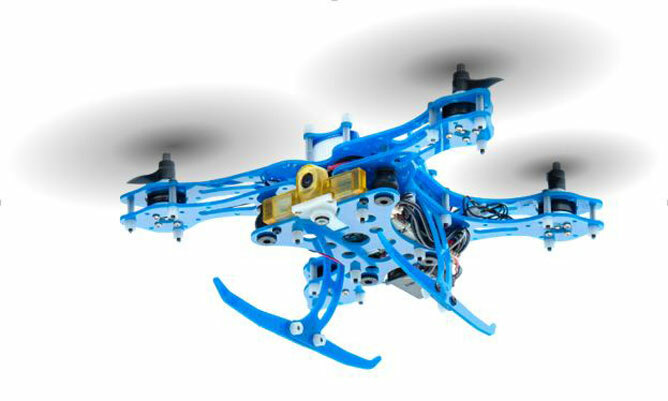 Despite struggling in the mobile and tablet chipset market, Qualcomm continues to display a strong level of composure, and with that composure, the company will be branching out to a whole new category; the drone market. Let us take a look and see what the firm is going to deliver to us. According to Qualcomm’s press release, the company has introduced what it likes to call Snapdragon Flight. Snapdragon Flight is a highly optimized 58 x 40mm circuit board, and is going to be incorporated in to consumer drones and robotics applications. For those who were wondering, Qualcomm Snapdragon Flight is based on the company’s Snapdragon 801 SoC. 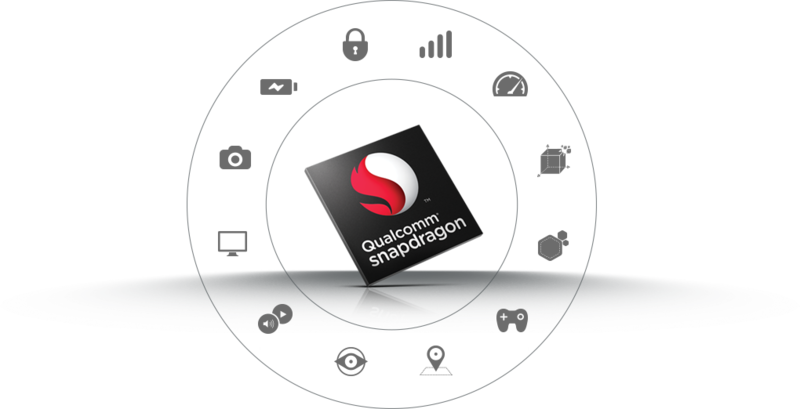 The only difference separating Qualcomm Snapdragon Flight and Snapdragon 801 is that the former has a quad-core processor running at a speed of 2.26GHz, while the chipset found in mobile devices is running at 2.5GHz. Yuneec, a company whose forte lies in the development of both consumer and professional drones is going to be the first one to embrace Snapdragon Flight. That being said, Yuneec intends on launching a drone running on Qualcomm’s platform during an undisclosed period in 2016. Coming to the specifications side of things, they have been detailed below. There are no details concerning the price tag of the upcoming consumer drones but we do know that Qualcomm Snapdragon Flight is available for a handful of drone manufacturers. The first lineup of products are expected to available during the first half of 2016.